Say what? This title conveys my route to finding howchow and wordbones aka Dennis Lane. I am a foodie, and yes, a locavore, but still a foodie. Hunt Valley Wegmans was an amazing source of foods years ago, when we ran up and down I-83 to PA to visit my MIL. Rumors that HoCo was getting a Wegmans sent me on a google search which led me to howchow. This post sent me to discover Tales of Two Cities, and all that lovely inside information Dennis managed to find. 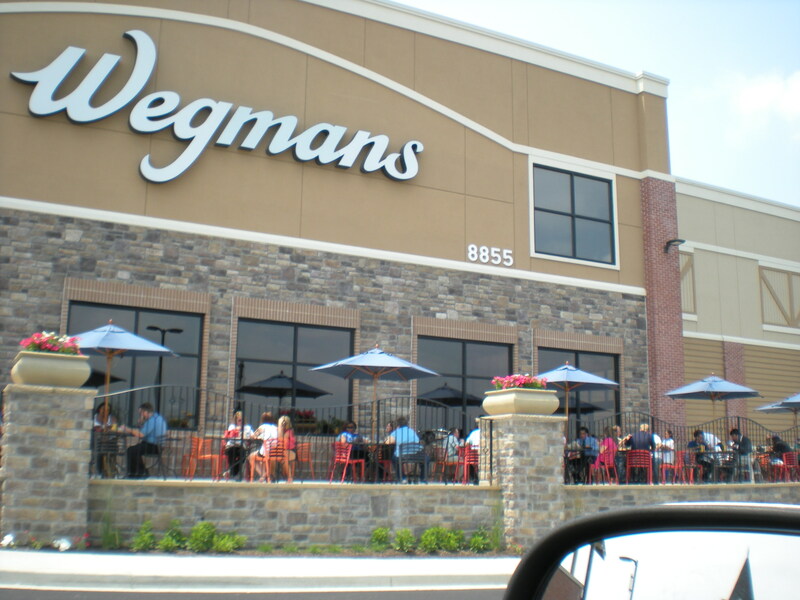 I used howchow to find restaurants and checked out a few posts about Wegmans by Dennis. A year or so later, I started blogging. I approached howchow to get linked into his web site, and he graciously helped me with links and references. I owe quite a bit to him in getting me local readers last year. I then met Dennis at my first hocoblogs party, and we talked about many mutual friends. 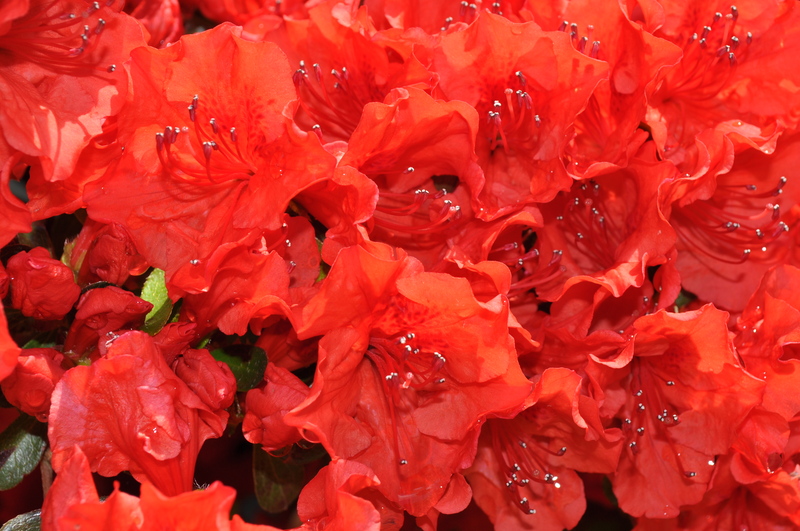 A week later, after my spinal fusion, I was housebound, so I read his entire blog. WOW, what I learned about living here would fill a book! Tales of Two Cities gave me more info about HoCo than any newspapers did. For me, though, having Dennis add me to his sidebar, and help me grow my locavore/retiree/west county blog was just one of those unselfish things HoCo bloggers like he and howchow did. This little blogging community is simply awesome. We really care about where we live and what we do. Missing Dennis’ blog will be difficult for many. Missing his close friendship is something I won’t experience as he was a new friend, but I read in their blogs about the closeness of his friendships with my fellow bloggers and I see their pain. From my little corner of the blogosphere, I think HoCo has many talented writers who will stand up and blog more to share things all of us love about living here. The local bloggers are wearing red this week to celebrate Dennis’ life. I have nowhere special to go but here is my “red”. Posted in Commentary, Community, Howard County, Local Businesses, Locavore, People and tagged commentary, community, Food, foodie, hoco loco, hocoblogging, Howard County, local businesses, Locavore, wegman's. Bookmark the permalink. Awesome. What a lovely post, Annie. That’s just insane (and incredible) that you read all of Dennis’s posts. I guess I have too (or near all of them) … just over a longer period of time.